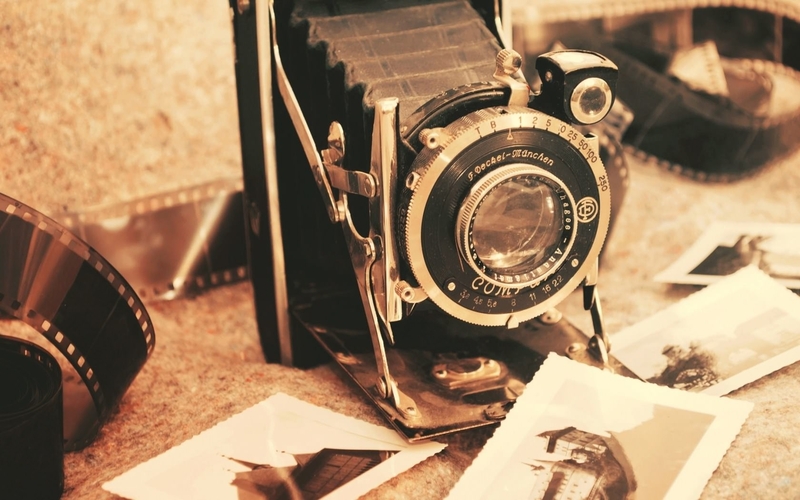 You may totally love the modern day gadgets with all of your heart and soul, but there is no denying that vintage stuff has a charm of its own, and it has a timeless appeal. 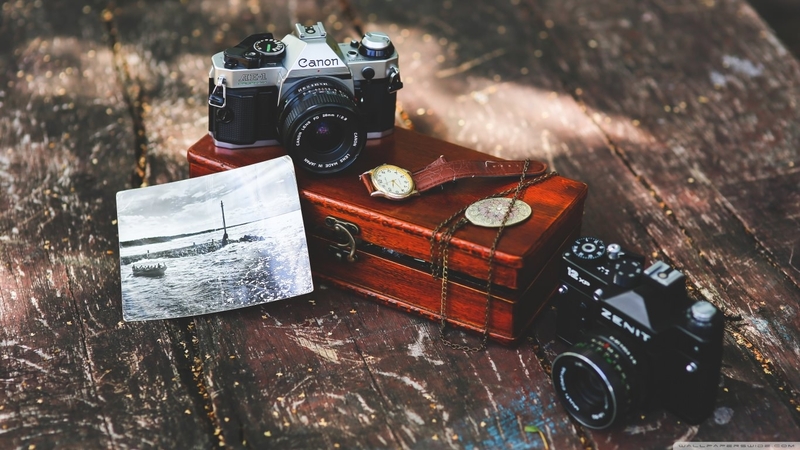 Many, many people are avid enthusiasts of vintage objects – not just because there is great value attached to them, but also because the history it carries. 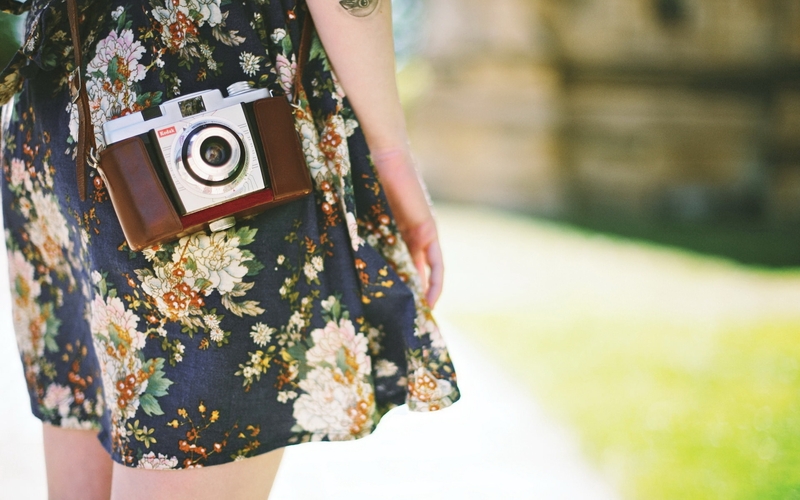 Vintage never really goes out of vogue. 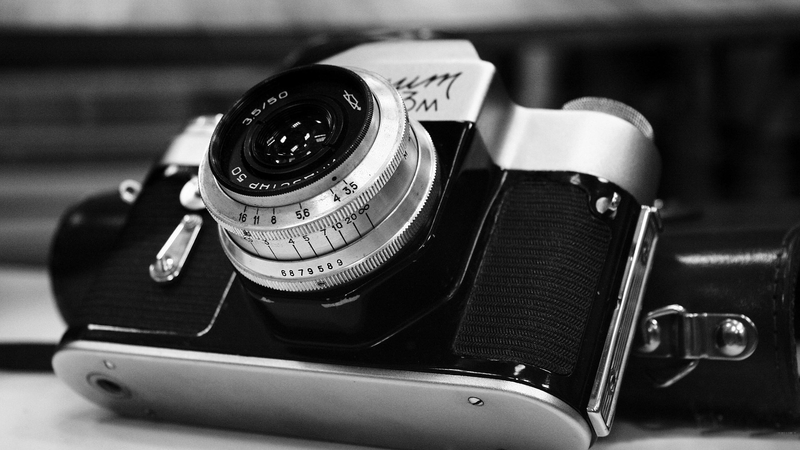 This is because old-school things really give you clarity of how much things have progressed since then to reach where they are today. 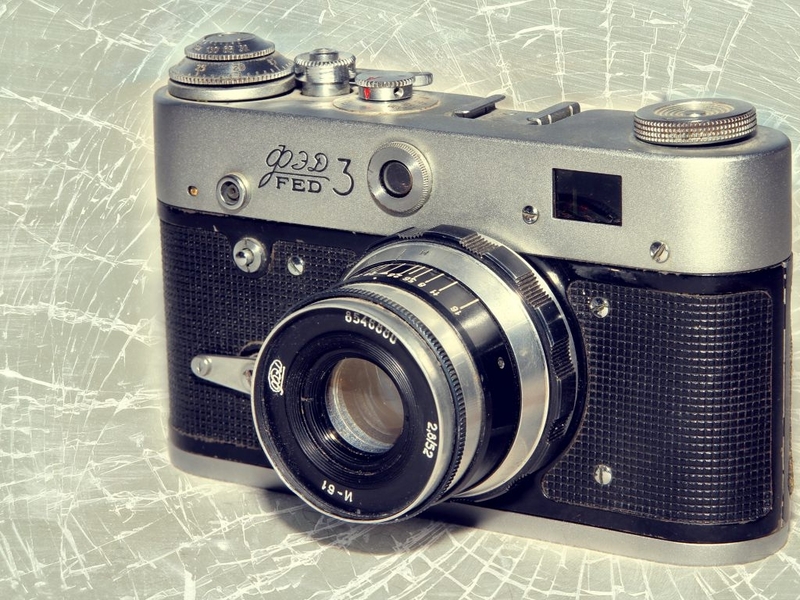 Carry forward our fondness for the camera and skill of Photography Wallpapers, in this post we have put together a collection of Vintage Camera Wallpapers. 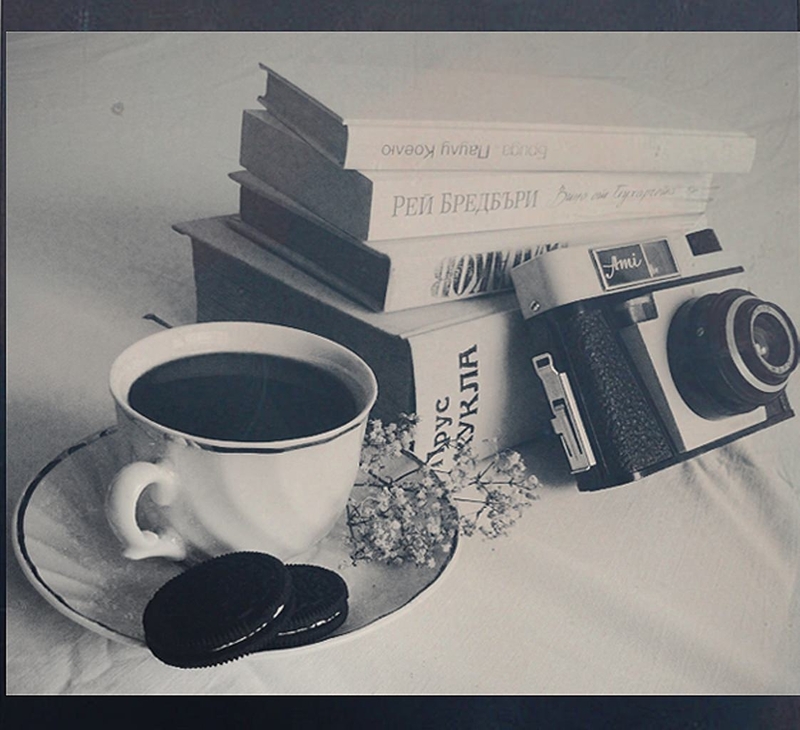 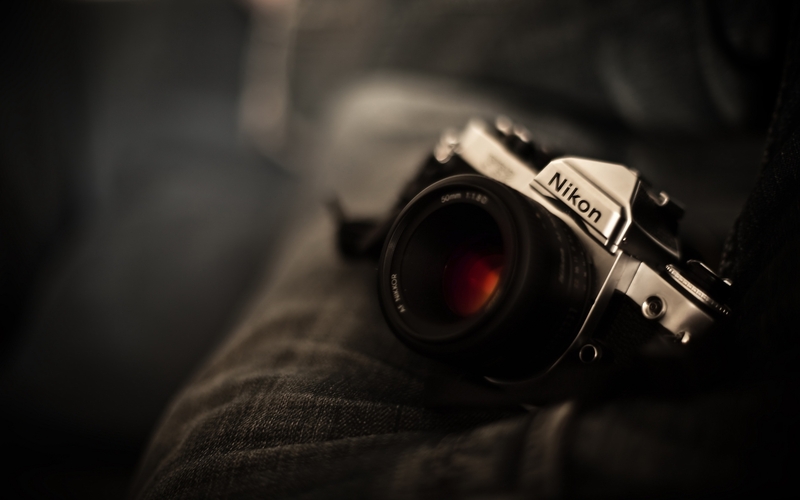 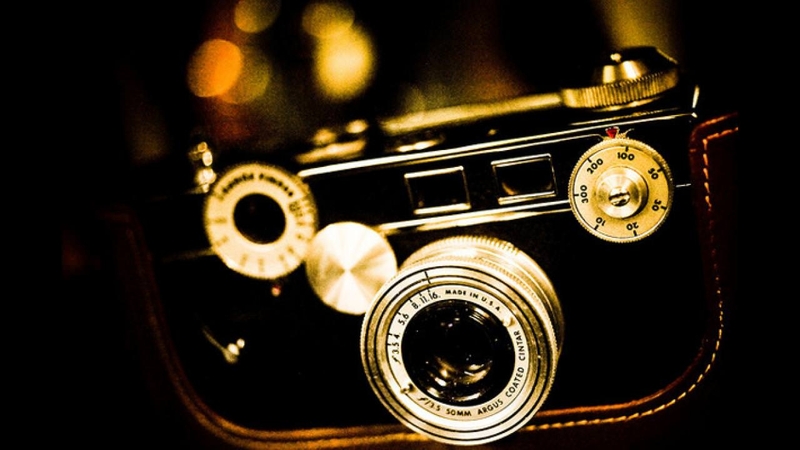 People that admire photography and its tools are equally blown away by the vintage stuff. 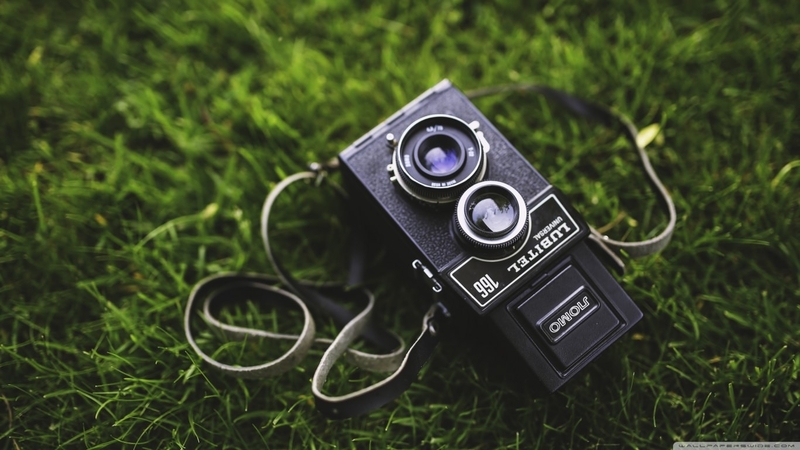 Through this post, we hope to pay homage to the vintage cameras which have played an integral part through the course of history and in the present as well.No doubt vintage cameras were complex gadgets. 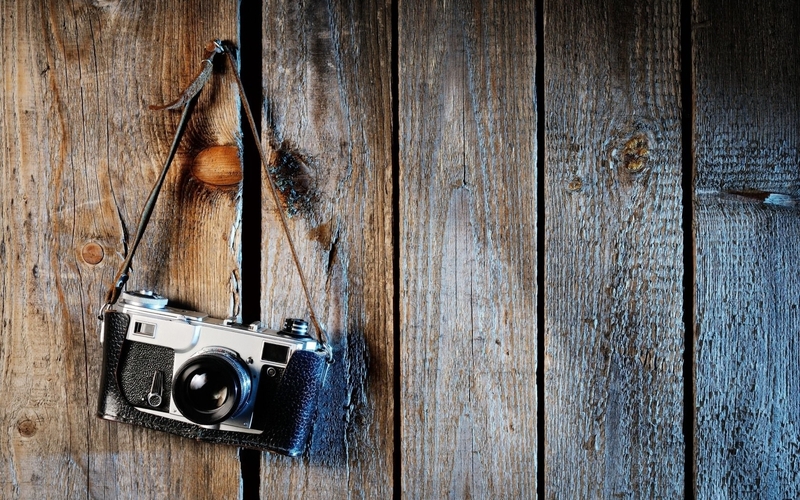 This, however, did not take away from the fun that photography has always been. 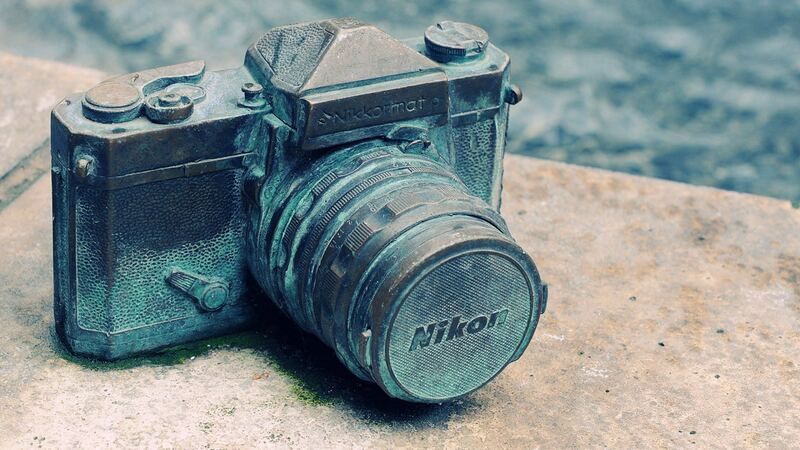 Vintage cameras haven’t been forgotten. 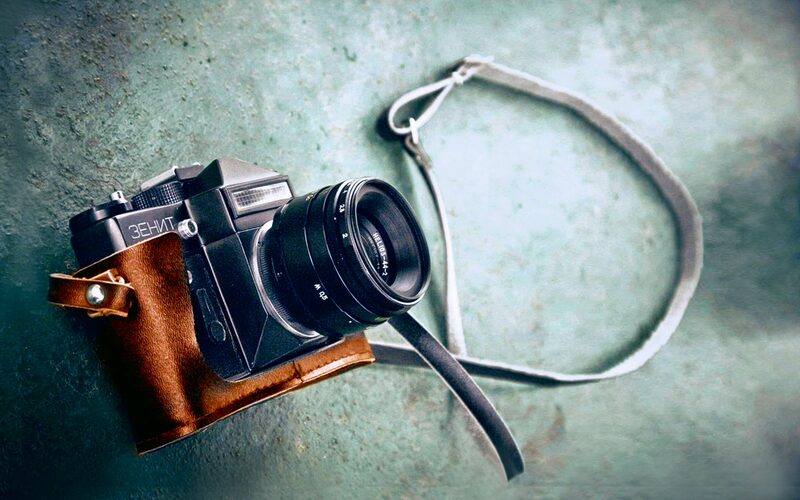 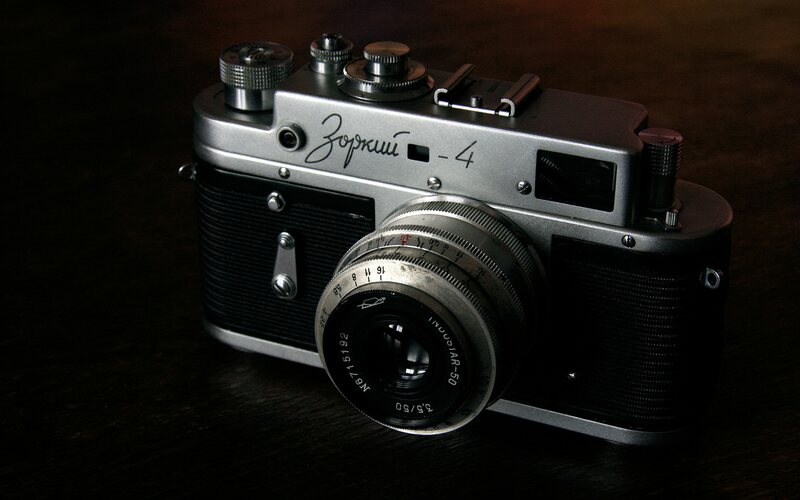 Till date, improvised versions of the old-school cameras are favorites in the markets throughout the world. 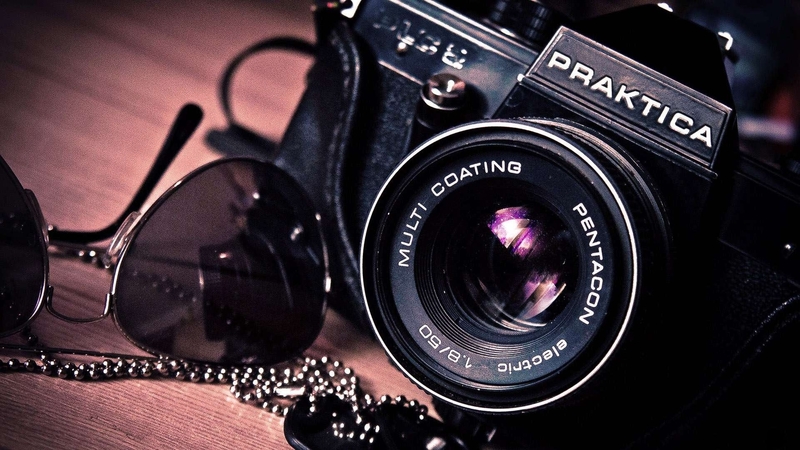 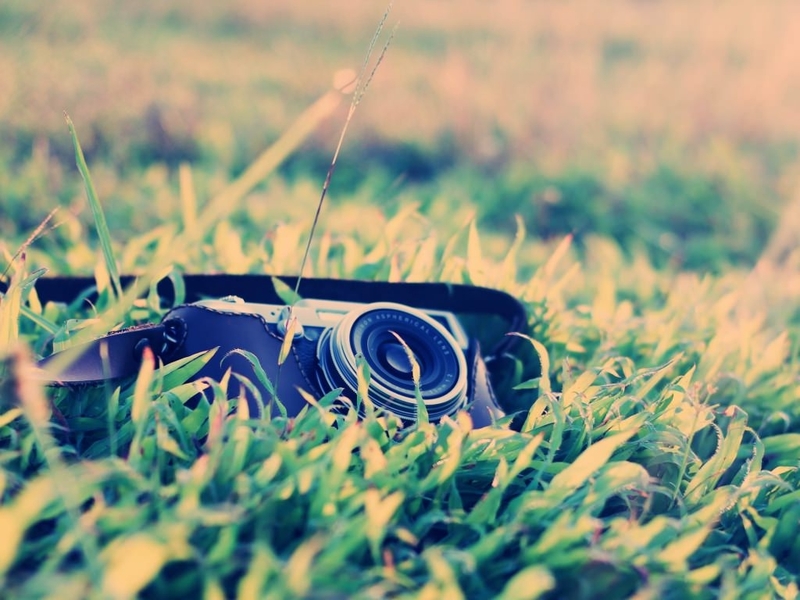 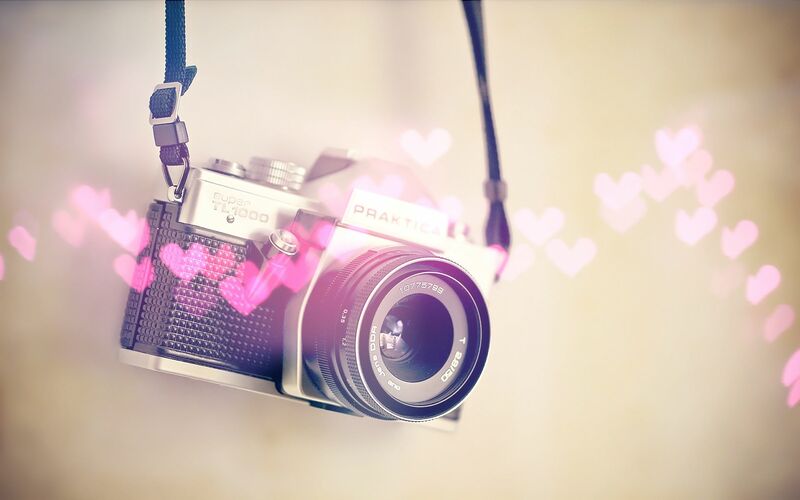 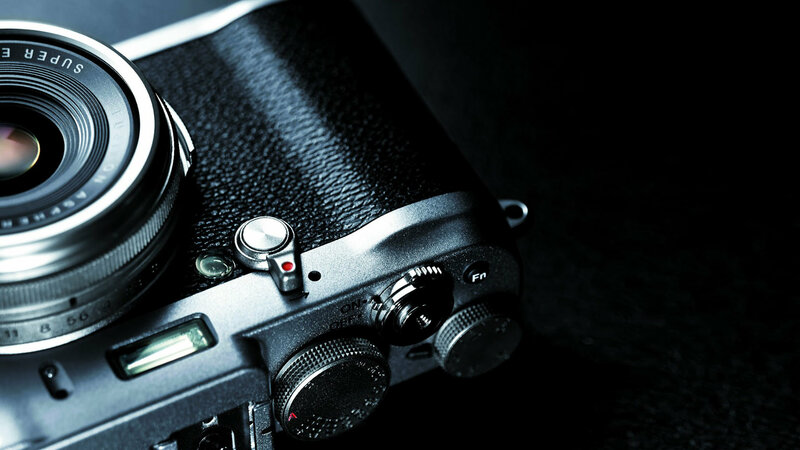 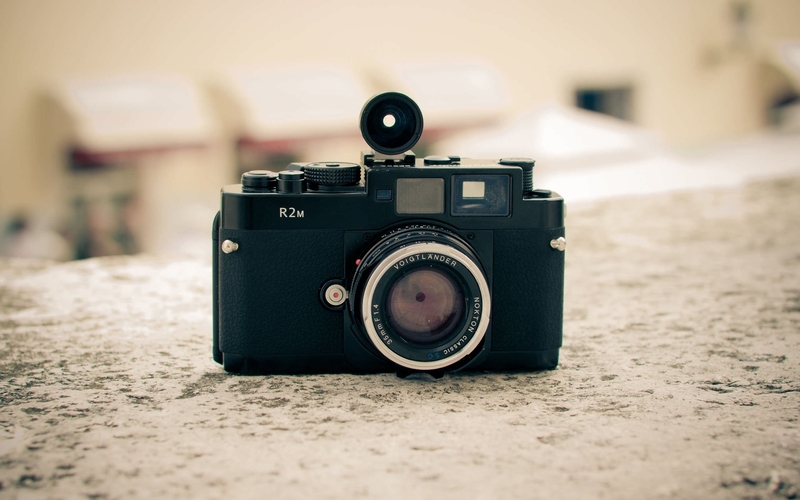 Vintage cameras may not have been instant at yielding results, but the picture-quality has remained unchallenged thus far.In our compilation of Vintage Camera Wallpapers you will find some very astonishing beautiful images of retro cameras. 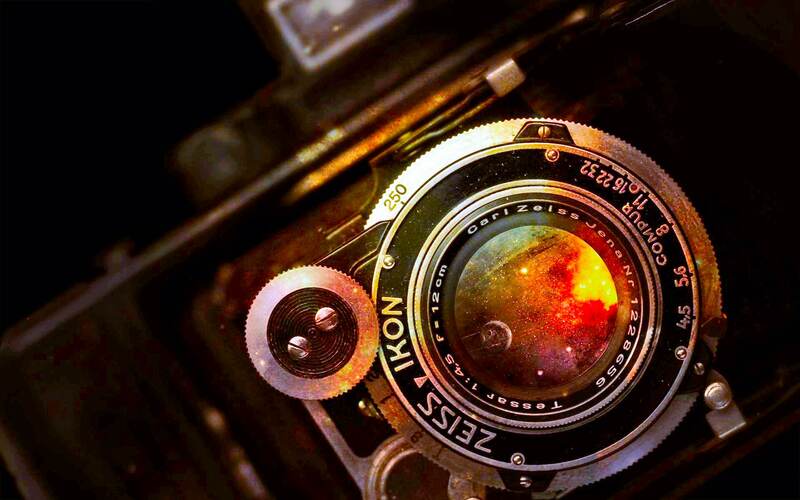 All of our collection contains HD wallpapers, widescreen desktop wallpapers, high quality wallpapers.